Did you know the Merlion Cup trophy donated by Singapore Tourist Promotion Board (STPB, now STB), is special as it has the iconic Merlion statue on top which is made of solid gold! The first event held at the new Singapore Indoor Stadium was the Merlion Cup basketball finals on 3 December 1989, before the venue's official opening on New Year's Eve by late former Prime Minister, Mr Lee Kuan Yew. Many still recall the 5th Merlion Cup Finals in 1989 held at Singapore Indoor Stadium, where 12,000 fans packed the venue to watch the final game between China and the then Soviet Union. 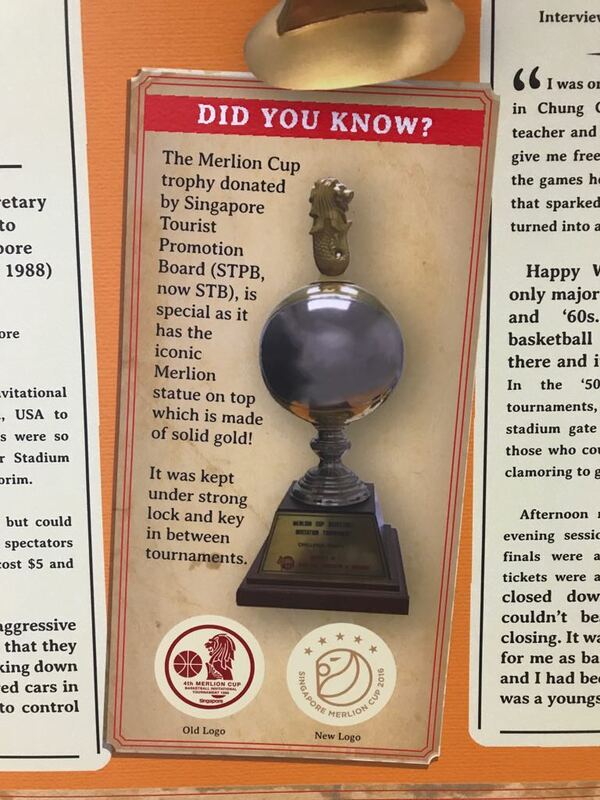 "The Merlion Cup basketball Invitational tournaments were held with teams from Spain, USA to USSR and China in the 80s and 90s. 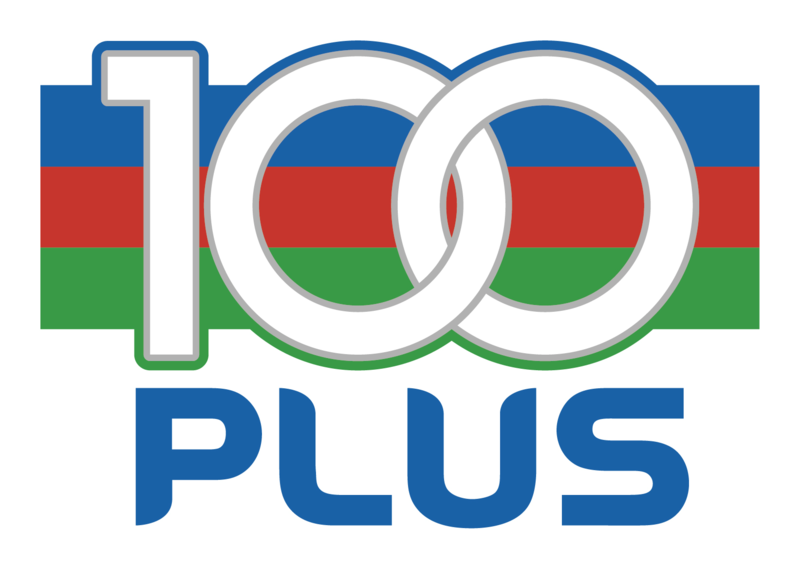 They were so popular that the old Geylang Indoor Stadium (Gay World Stadium) was filled to the brim. It had a capacity of five thousand but could squeeze in up to six or seven thousand spectators on the cement benches. The ticket cost $5 and $10 only. I remember that the more agressive patrons who were disappointed that they could not get tickets were knocking down the gates, and the "ang chia" (red cars in jokkien) had to be called in to control the crowd!"